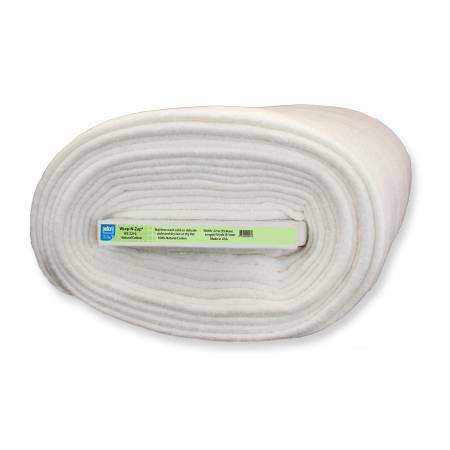 A microwave safe product that is made of 100% Natural Cotton Batting. It is perfect for use in projects like insulated potato bags, casserole warmers and more. When used in the microwave, it will trap the moisture inside to produce a perfect baked potato or a well steamed ear of corn. It can even be used for warming rolls and tortillas.